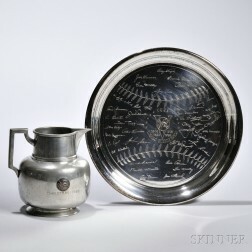 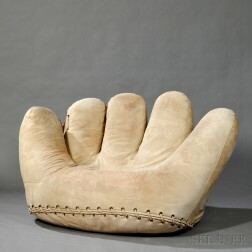 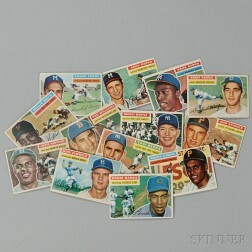 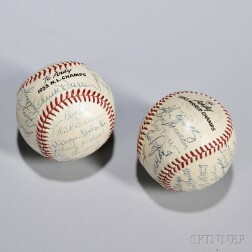 Save your search - find out immediately when "New York Yankees" is available at auction! 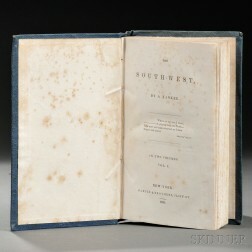 Twain, Mark (1835-1910) A Connecticut Yankee in King Arthur's Court, Signed Copy. 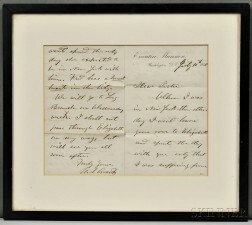 Grant, Ulysses S. (1822-1885) Autograph Letter Signed, 10 July 1870. 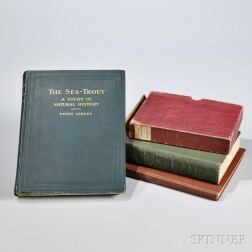 Goodspeed, Charles E. Yankee Bookseller , Signed Copy and Three Others.